Aldean spoke about his upcoming tour kicking off in May, featuring guest artists such as Lauren Alaina and Luke Combs. 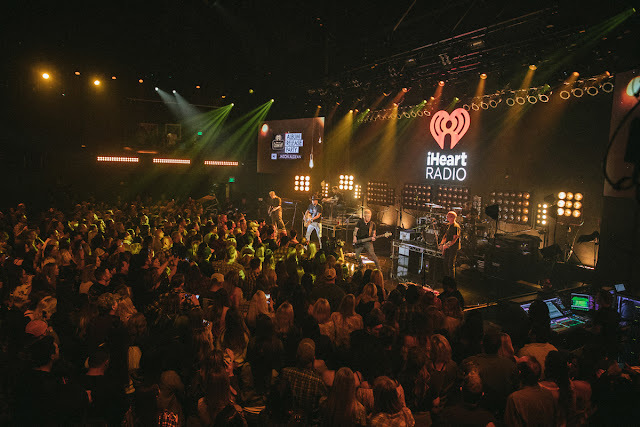 Alaina opened for Aldean on the “My Kinda Tour” after her appearance on American Idol, and he’s excited to have her on the road with them again. 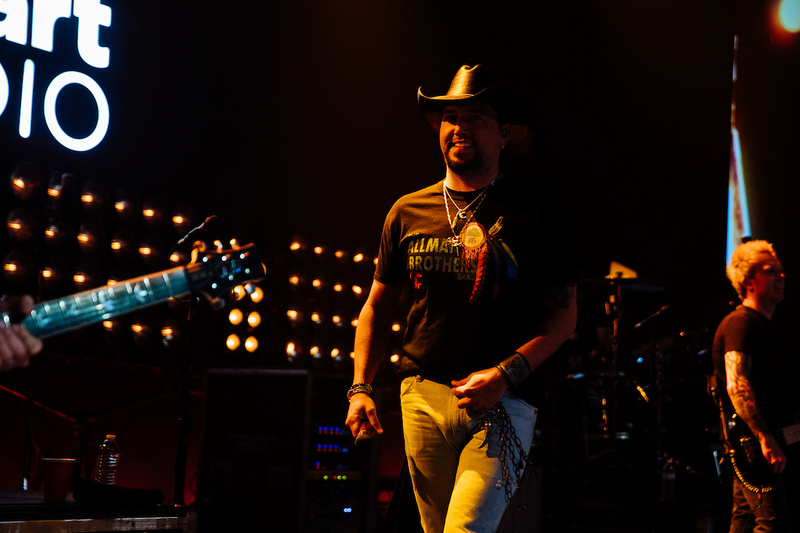 Combs has also previously done shows with Aldean, and he noted he was impressed by his performances. 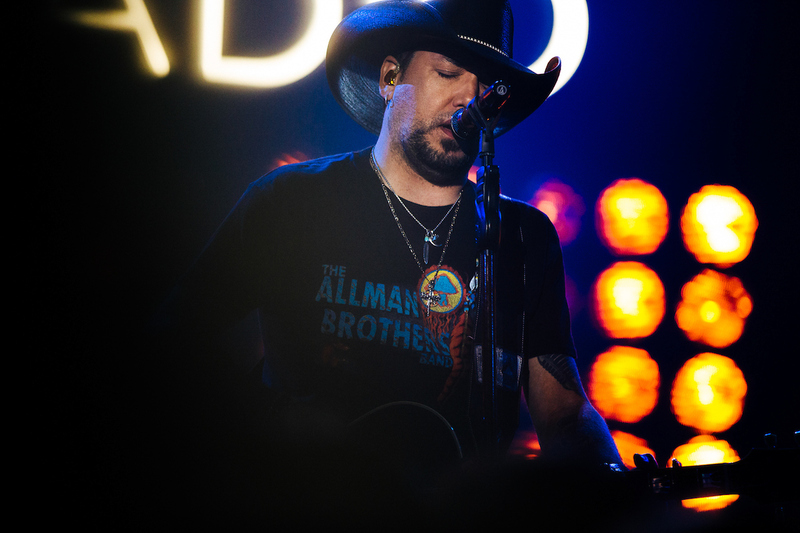 Hootie and the Blowfish will also be joining Aldean for the Atlanta tour date. 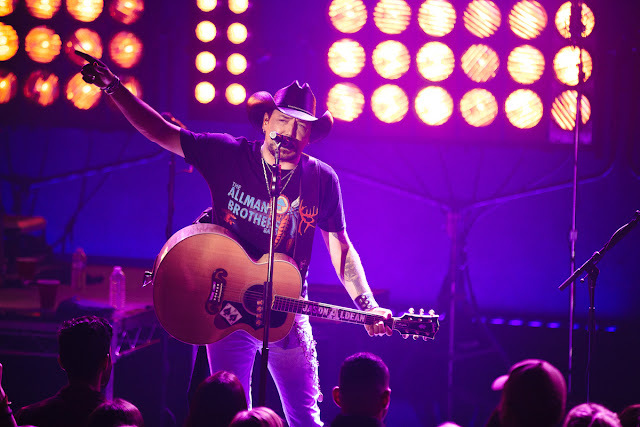 While discussing the Academy of Country Music Awards, Aldean noted that “it has been a good couple of years” for them, winning “Entertainer of the Year” for the last two years in a row. That was a goal that he had set for himself many years ago, and while winning it once was amazing, receiving the honor for a second time was crazy. They’re excited to go back again this year and see what happens.